ANOMALY releases everywhere November 25, 2014 but can be pre-ordered (see side->)!! 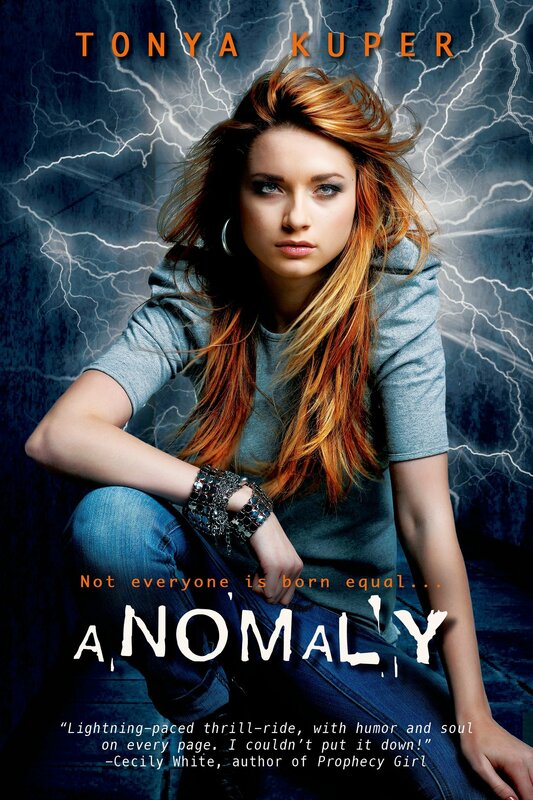 Enter the Goodreads Giveaway for a copy of ANOMALY! OMG, I love, love, LOVE it! Yes, it warranted three loves.